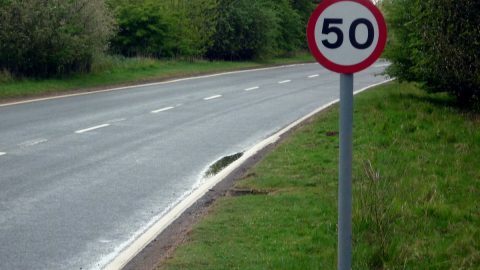 Why We Should Maintain Distance and Limit Speed While Driving? 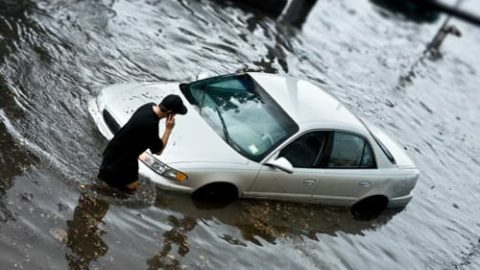 What to Do if Your Car is Flooded? 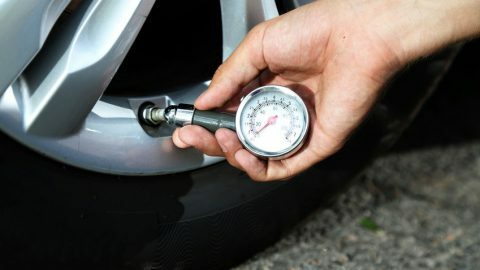 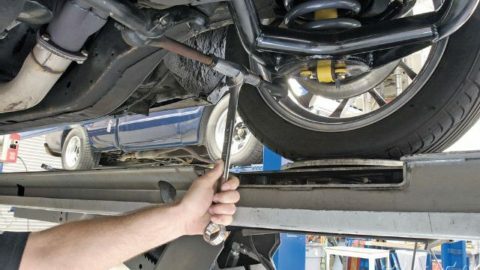 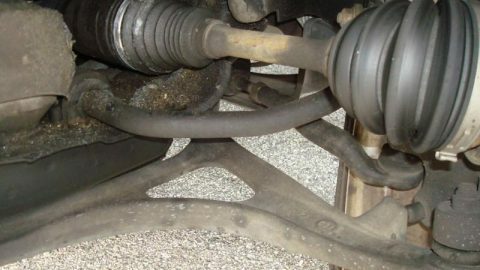 What To Do When Brake, Suspension and Tire Pressure Warnings Are Activated? 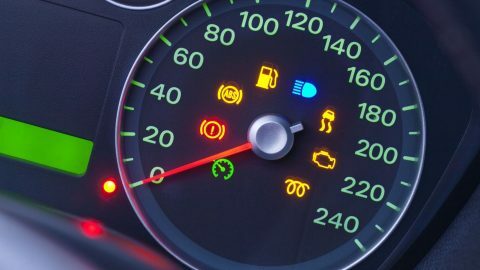 Why We Should Maintain Out Focus While Driving? 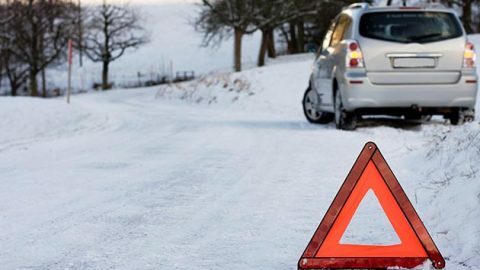 How to Prepare Ourselves for Long Road Trip During Winter Months? 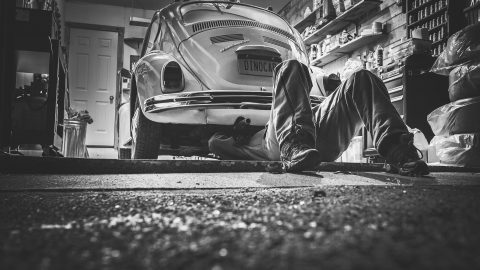 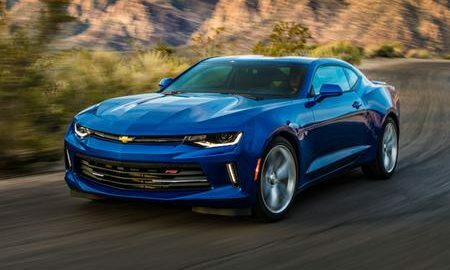 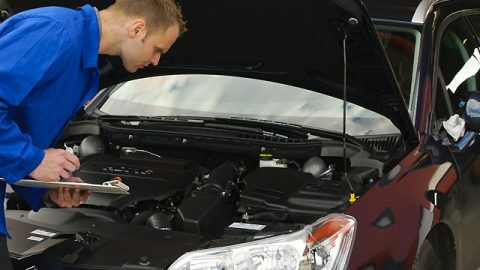 What To Do When ABS, Coolant and Engine Oil Warnings Are Activated? 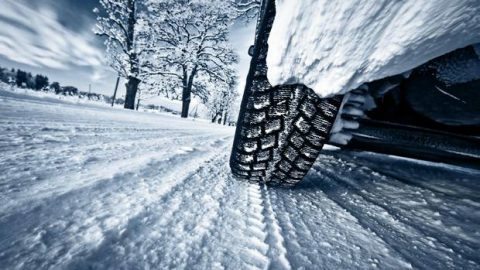 Why We Need Winter Tires? 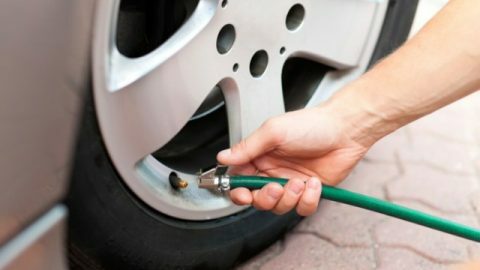 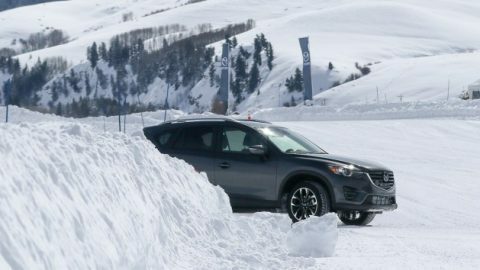 How to Prepare Our Car for Winter Driving?